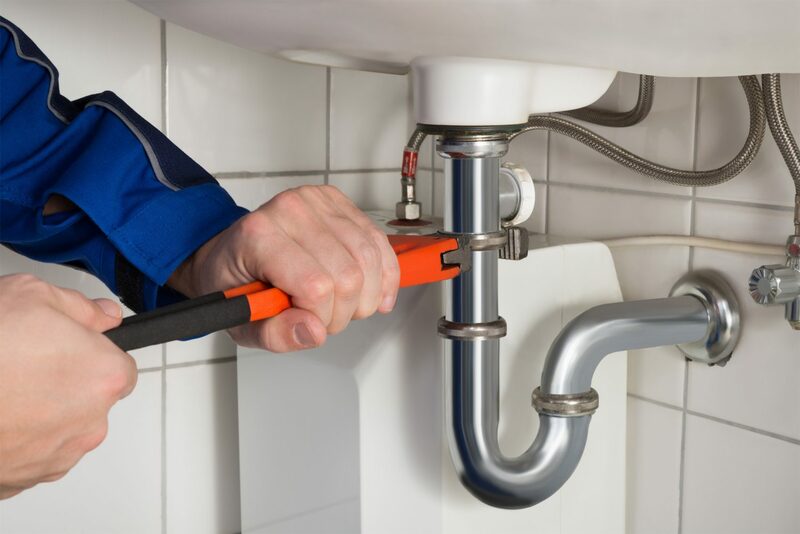 Our Plumbers are professional and fully qualified to attend to every aspect of plumbing work; from the installation of a bathroom to maintenance of showers, heating systems and drains. 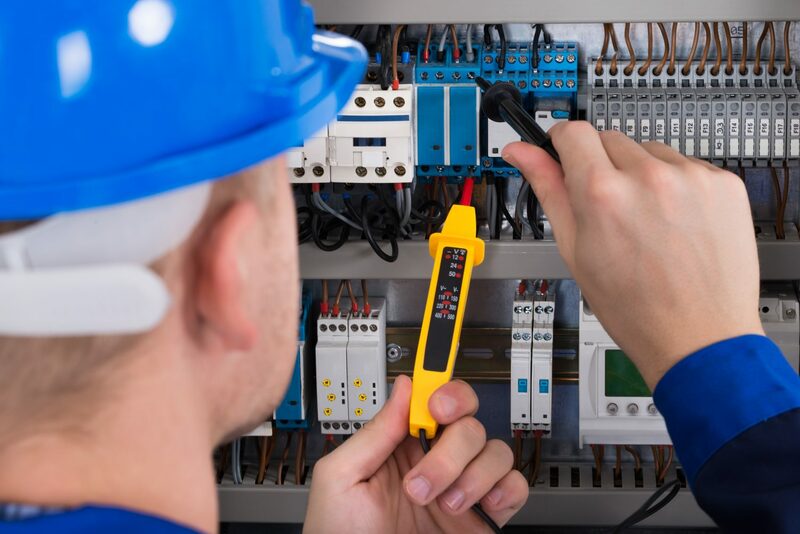 We can complete all aspects of electrical work required, our certified and experienced electricians perform anything from minor alterations to full rewires and new instillations. repairs on all commercial and domestic electrical installations.